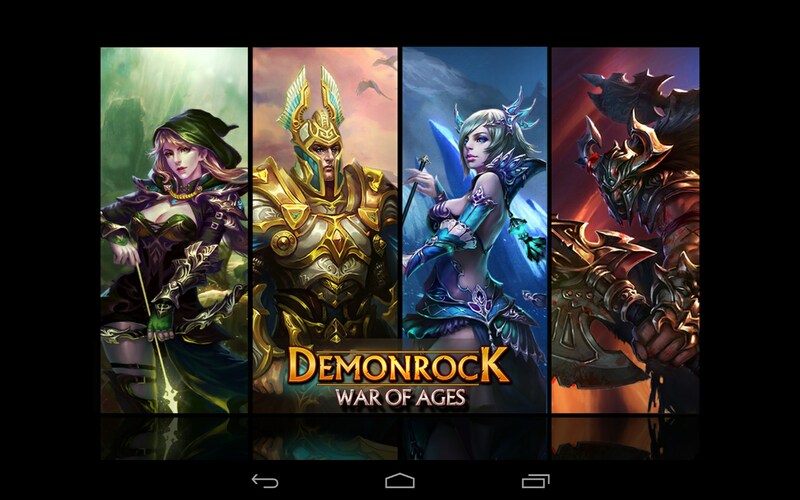 Demonrock: War of Ages – Games for Android 2018 – Free download. 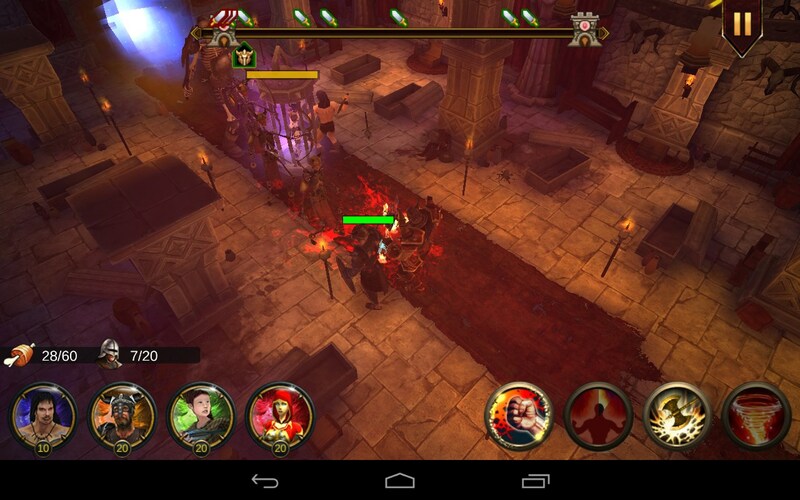 Demonrock: War of Ages – Cool action fantasy game with 3D graphics. 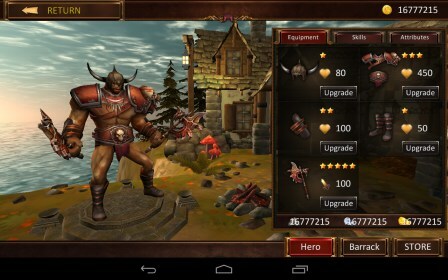 Demonrock: War of Ages is a high-quality fantasy game for Android where you will need to play either a barbarian or wizard and try to withhold all enemy attacks to protect your lands. 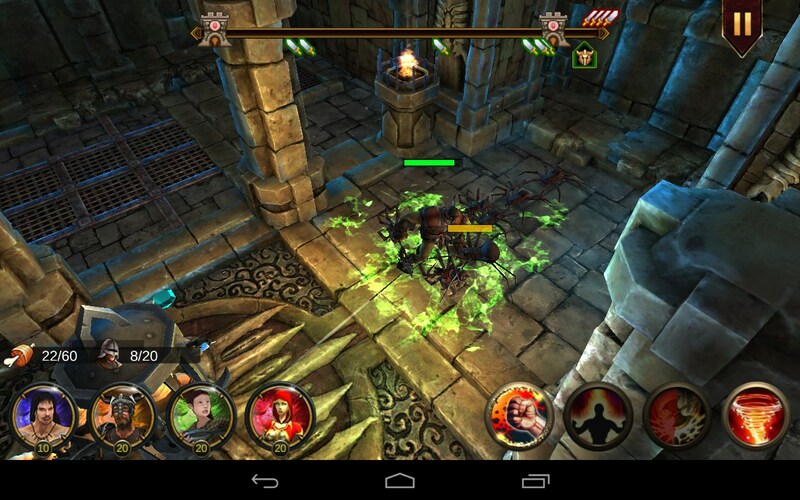 It features great 3D graphics, leveling up system, and lots of various monsters to slay and missions to complete. 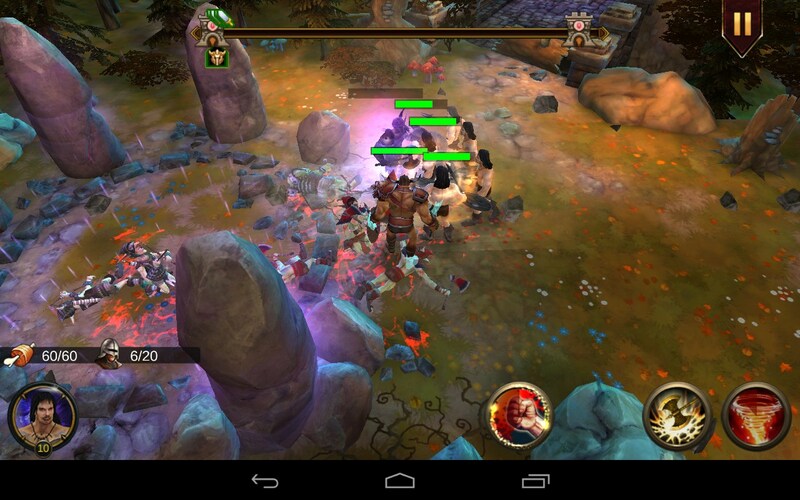 The game is controlled solely by tapping. 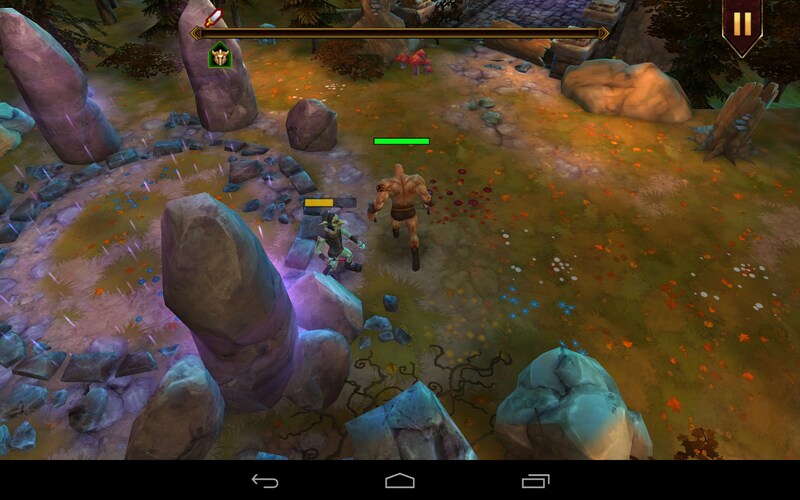 You will need to control your character by mapping a route over the ground, whilst it will attack when you choose the enemy and tap on it. 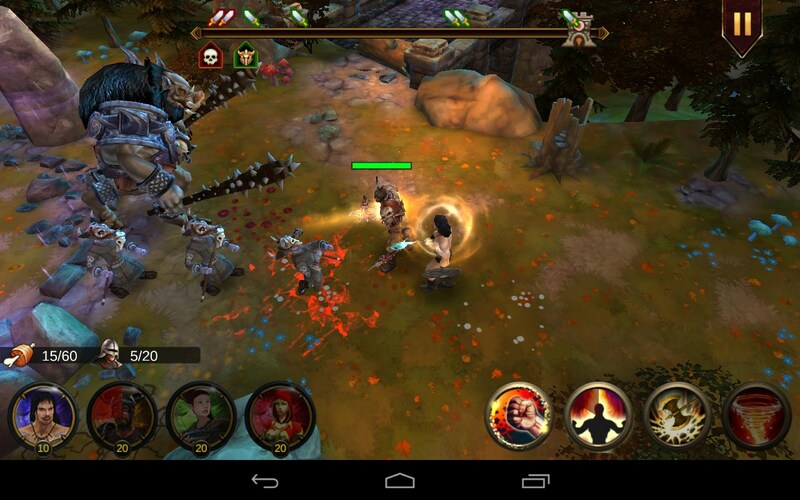 All in all, the game has four locations where you will need to fight enemies that will come in waves. 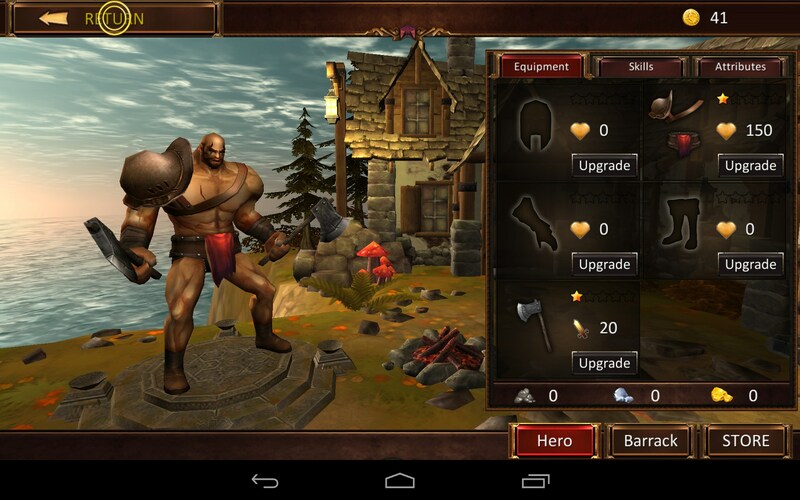 Sometimes they will also be followed by a boss or you may need to complete any other tasks like rescuing hostages. 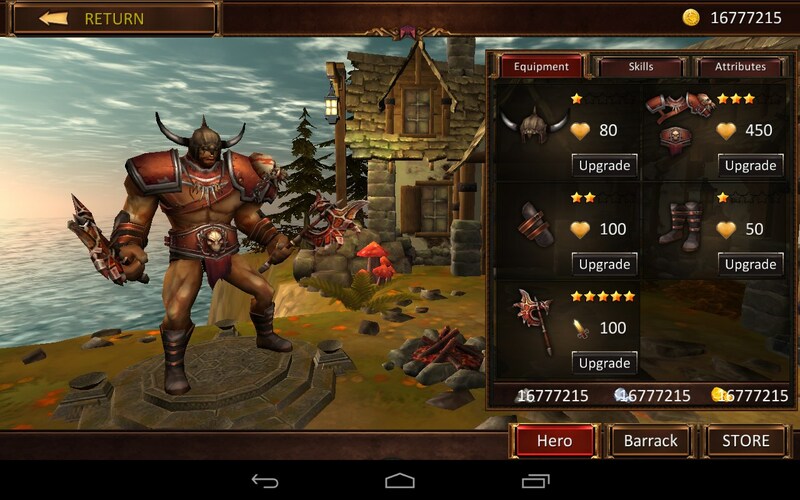 Apart from it, you will be able to level up your character, learn skills, purchase new equipment, and hire new team members that will be helping you. 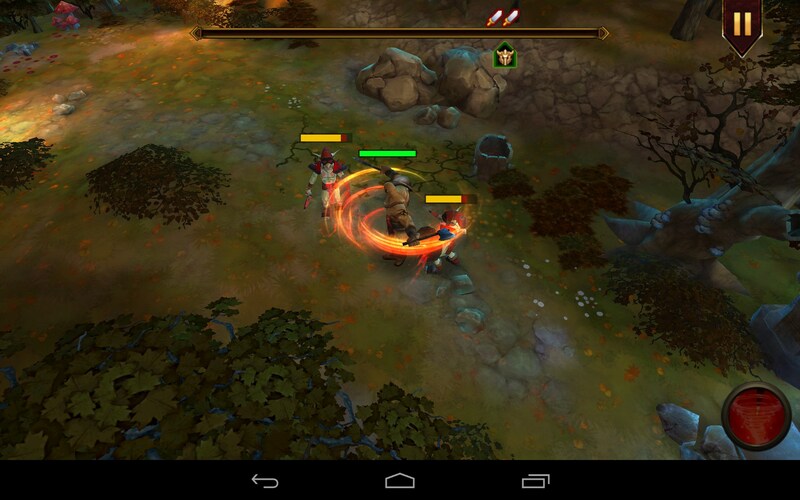 In order to use a skill or summon a warrior, just tap on the respective on-screen button. 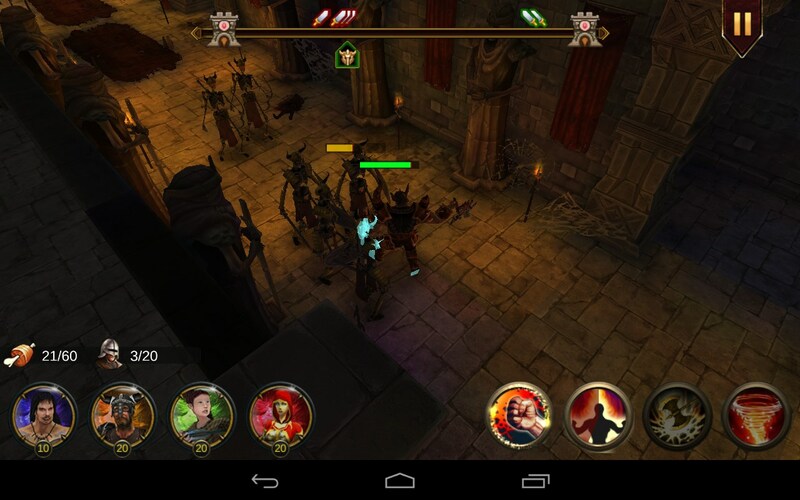 Demonrock: War of Ages is a decent fantasy action game for Android devices featuring great 3D graphics, lots of interesting missions, and hundreds of monsters to slay. Also, it features built-in ads and pretty aggressive donation system.